Three is a charm! Make sure your image is thrice as nice in the loved luxury of the Emporio Armani™ Endurance 2-Pack Trunks. 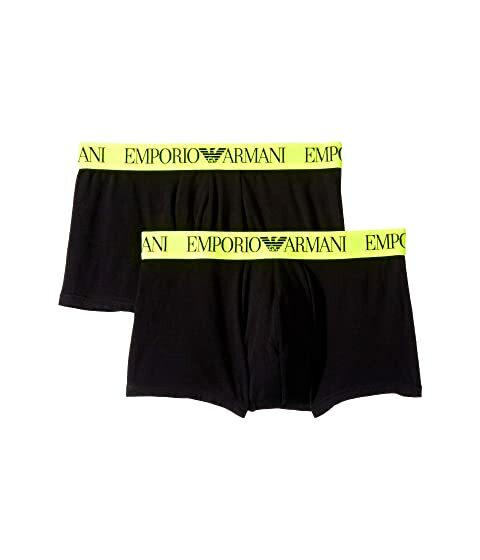 We can't currently find any similar items for the Endurance 2-Pack Trunks by Emporio Armani. Sorry!